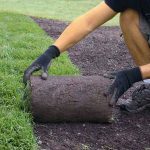 With the recent rise in the number of people landscaping their backyard with modern, stylish elements, glass pool fencing has become popular. 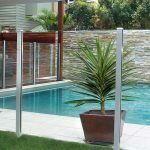 Glass is quickly becoming one of the most widely used pool fencing materials, which means that it’s important to consider the ins and outs of using it. 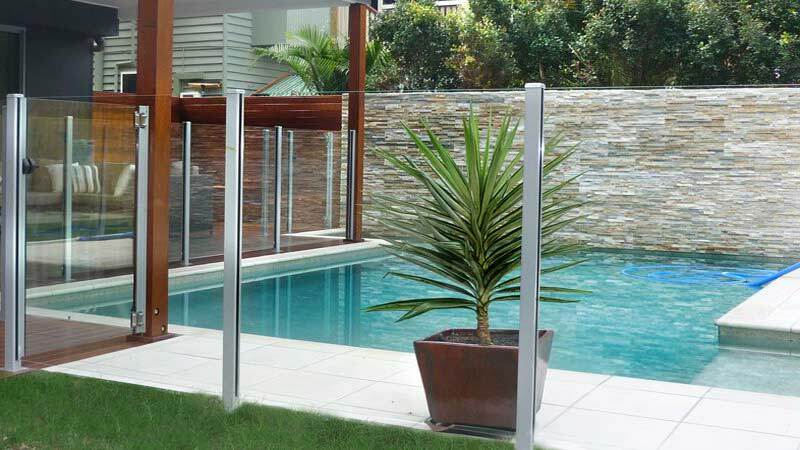 Glass is very easy to maintain – Keeping your pool fence clean and well-maintained is crucial. 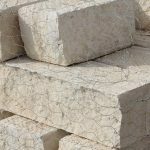 Many fencing materials are hard to maintain, requiring regular cleaning and repairs. However, glass is very easy to clean, and the simplicity of most glass fences means that they are extremely low maintenance.